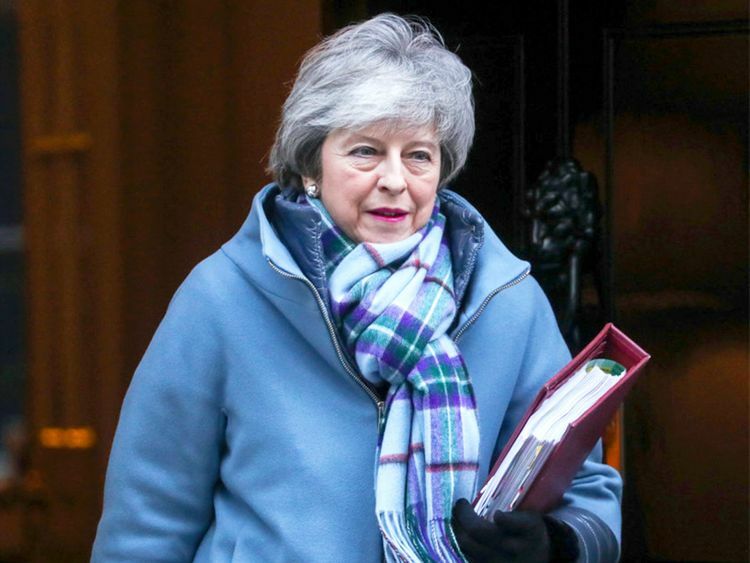 EU president Jean-Claude Juncker will meet Britain's Prime Minister Theresa May on Thursday, an EU spokesman said, as Brussels and London wrangle over how to save the Brexit divorce deal. "While the commission's position is clear, we are waiting to see what the prime minister has to say," European Commission spokesman Margaritis Schinas told reporters on Tuesday. The spokesman said May would come to the commission's Berlaymont headquarters a day after Ireland's Prime Minister Leo Varadkar's talks on Wednesday with EU leaders.